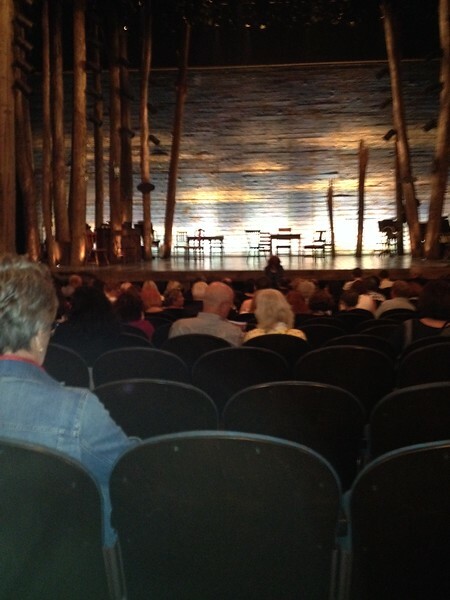 Waiting for the Broadway show "Come From Away" to start. The entire show was presented on that set with no intermission. The chairs would be rearranged to indicate set changes.